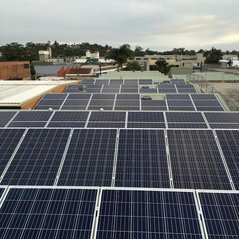 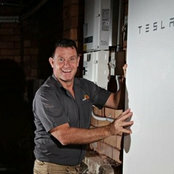 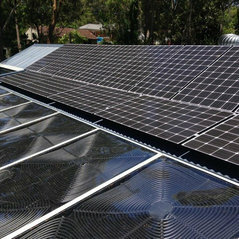 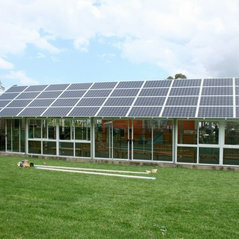 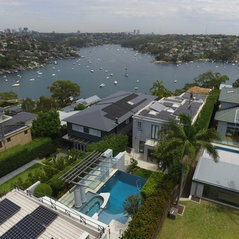 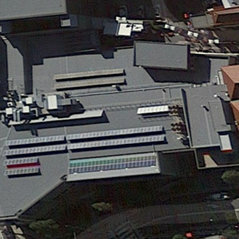 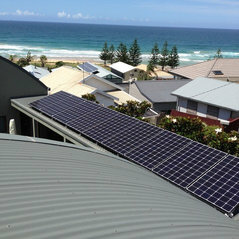 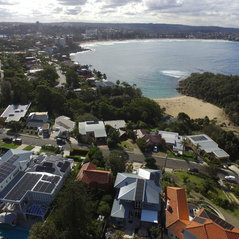 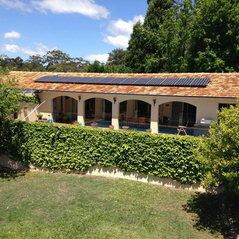 Typical Job Costs:$4,000 - $50,000LG Energy Solar Panels (voted by Choice consumer magazine as the Australia's best possible consumer solar panel product). 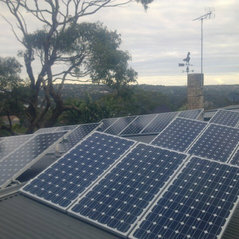 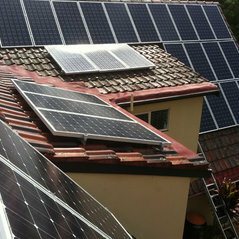 SolarEdge Technology Inverters - A truly phenomenal must have product. 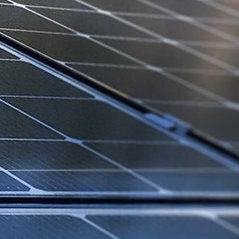 repositpower.com technology advancements. 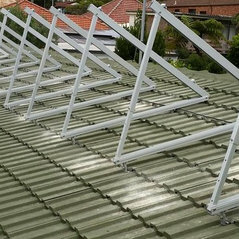 A must have for all homes.